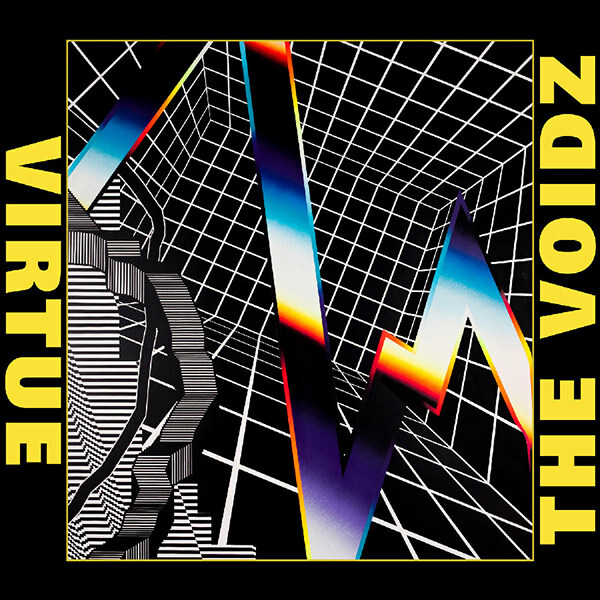 The Voidz, the side project of Julian Casablancas of The Strokes, will release their second album, Virtue, at the end of March. Take a look at the cover, above. Pedro the Lion are working on their first album in 14 years. The record is due to arrive later this year and frontman David Bazan released a press statement about it: "Today is the first day back in the studio as Pedro the Lion. After writing and arranging a handful of new songs, then rehearsing and arranging them further with the band, we’re ready to record a couple of them for a new album. I didn’t realize what calling my music Pedro the Lion again would mean to me, but it’s re-connected me to parts of myself and my history (both sonic and personal) that I had lost touch with. This re-awakening is making the process so much more enjoyable and I’m grateful for the chance to do this again." According to Troy Carter, who works for Prince's estate, he said that the late icon will have "mind blowing" and unreleased music coming soon. In an interview with Variety, Carter shed the news. 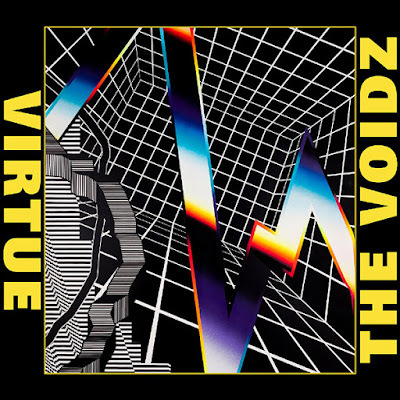 “He was a guy who practically lived in a recording studio, and once we started going through [the unreleased material] we really started finding some gems,” Carter told Variety. “I heard some music the other night that was pretty mind-blowing and we’re getting some stuff mixed right now. We’ve got great projects in the works that I’m excited to talk about.So the answer is yes, there will be unreleased Prince music coming soon." No specific date was given.